We appreciate the efforts and successes of our members and teams. 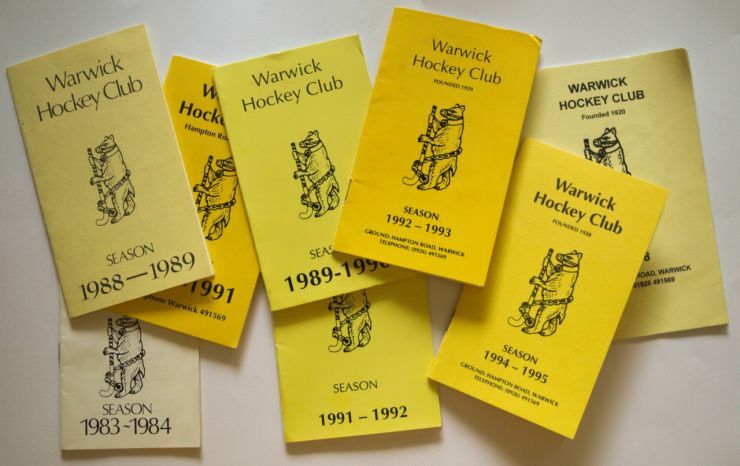 Here you will find an archive of the past and present winners of Warwick Hockey Club's various awards throughout the years, as presented at the "Annual General Meeting'" and / or "End of Season Dinner" events! Thank you to Steve Dellow and Chris Langley who provided some old season match books.